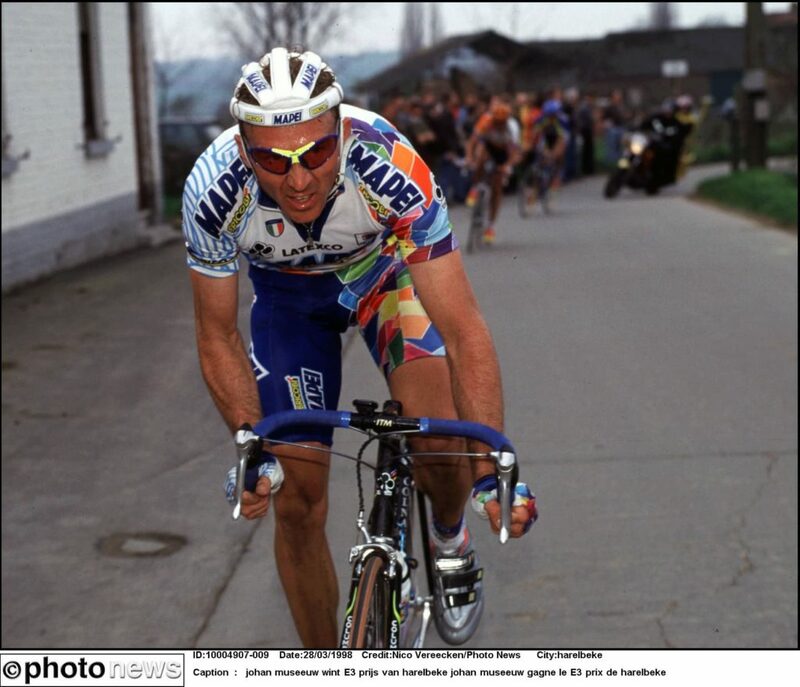 Johan Museeuw, aka the Lion of Flanders, gives you the chance to join him on a ride in the Flemish Ardennes with its twisting roads and arduous cobbled climbs like the Oude Kwaremont and the Paterberg. Start and finish location is in Harelbeke. You ride the same course as the pro riders do at the E3 race.